For a college student, homework and studying can seem never ending. After one exam is over, there is always another one right around the corner for which you have to prepare. And on top of that, there’s still numerous homework assignments with deadlines fast approaching. Having this stress add up continuously can make anyone overwhelmingly anxious and the temptation to procrastinate becomes stronger than ever. Yet, a change of scenery outside the mundane school library or your desk at home could be the cure to caving into the temptation. Here’s a list of cafes around Orange County that will inspire any stressed out student to get on with their large amounts of schoolwork. 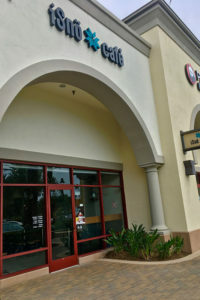 The Lost Bean has two locations, one in Tustin and one in Costa Mesa. While both are great places for studying, the Costa Mesa location definitely has more seating availability. 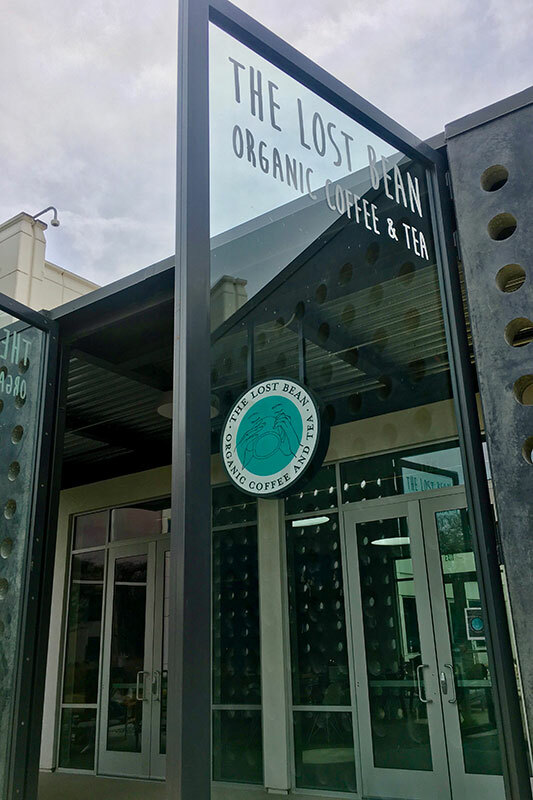 The Lost Bean does not disappoint with its two outdoor areas filled with numerous seating and even a ping pong table for a quick study break and a spacious indoor area accommodating bigger and smaller tables with comfy couches. Lost Bean also uses natural and organic ingredients in every drink and food item on the menu. Harmony Tea Bar has two locations in Mission Viejo and Laguna Beach. Their Mission Viejo location is convenient as it’s not too far from Saddleback College. 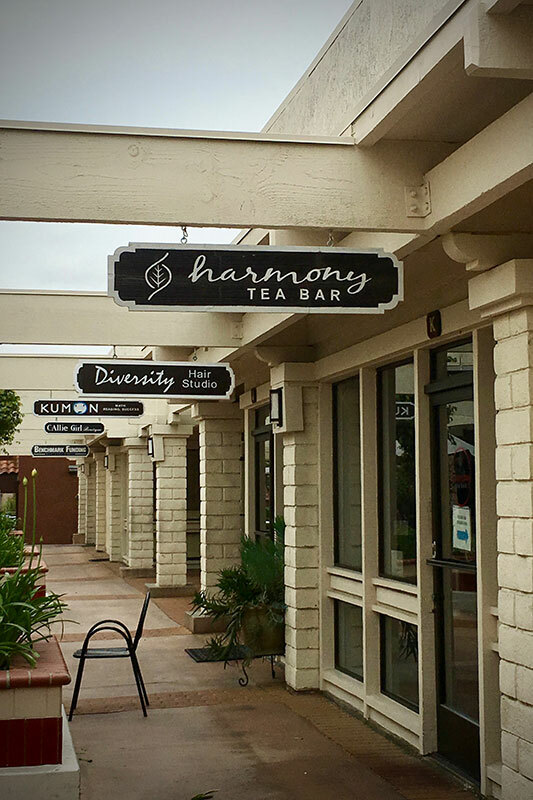 Harmony Tea Bar has high-quality milk teas and boba to crave those sweet snack cravings while studying. It has a private study room in the back area, which makes it easy to focus. The only downside is that because there is only one study room available along with a few small tables in the front area it can be hard to find seating during busy hours. But, even so it remains a less stressful environment to get work done outside the library. 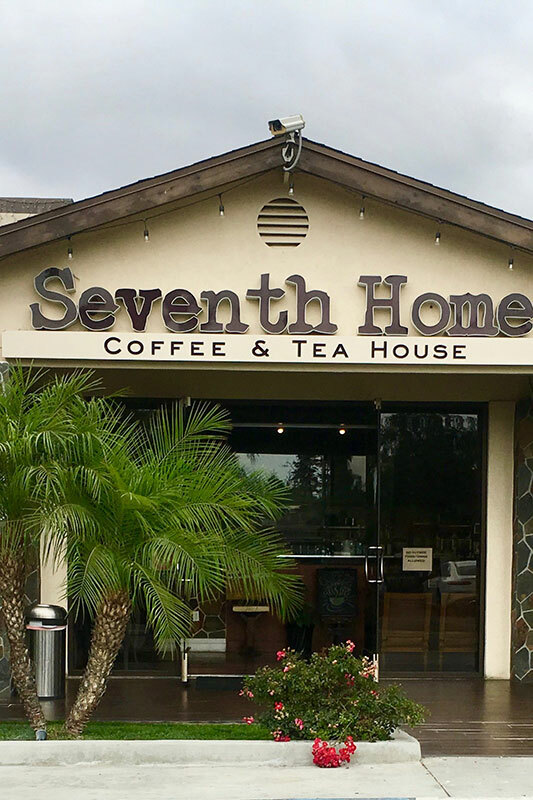 Cafe 7th Home is located in Buena Park, in northern Orange County. The great thing about this cafe is it has multiple study rooms as well as outdoor seating, so you’re bound to find a spot to study anytime of the day. This cafe also serves sandwiches, Korean fusion dishes, and even shaved ice. However, items on the menu can be a bit overpriced as the drinks range from $6 to $9. Despite this, Cafe 7th Home’s multiple study rooms makes it easy to focus and even host study group sessions. 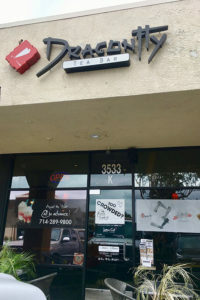 Dragonfly Tea Bar actually has three locations in Orange County, but all with different names. Dragonfly Tea Bar is located in Orange, Lantern Grill is located in Santa Ana and their newest location, Macha, is located in Garden Grove. A few dominate factors about this chain include comfy booths at each location, the printing system available for customers and the fact that they don’t close until 3 a.m. (except Macha, which closes at 5 p.m.) You can get your late night studying done here and the free printing system available is definitely a major plus. ISnö Cafe is new to Irvine, located in Culver Plaza. For students taking summer classes, ISnö’s aesthetic atmosphere helps you focus in on your work, while cooling you down with their selection of cold brew teas and shaved ice desserts. 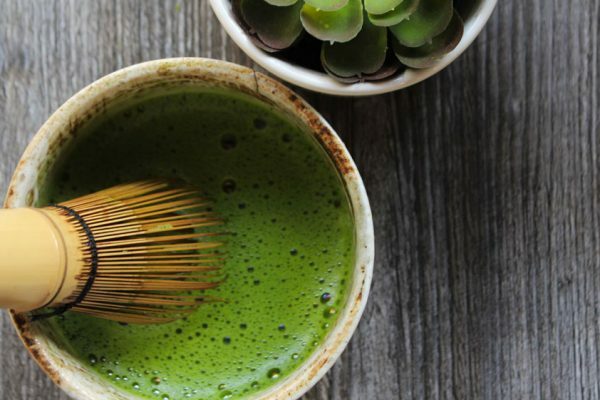 The staff here is also very helpful in choosing the best drink or dessert to your liking, as well as assisting in making any customizable adjustments to your order. 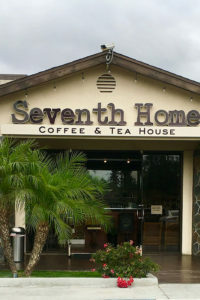 Definitely go to this cafe the next time the Southern California heat makes it unbearable to even think about studying.